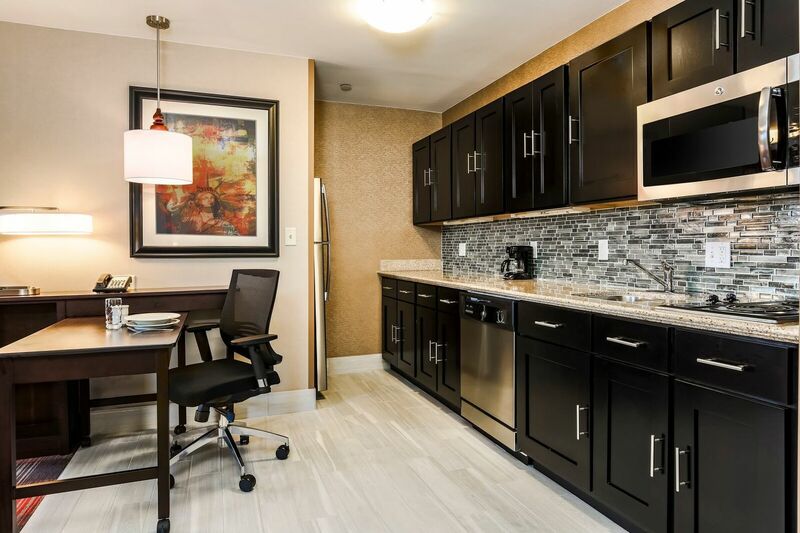 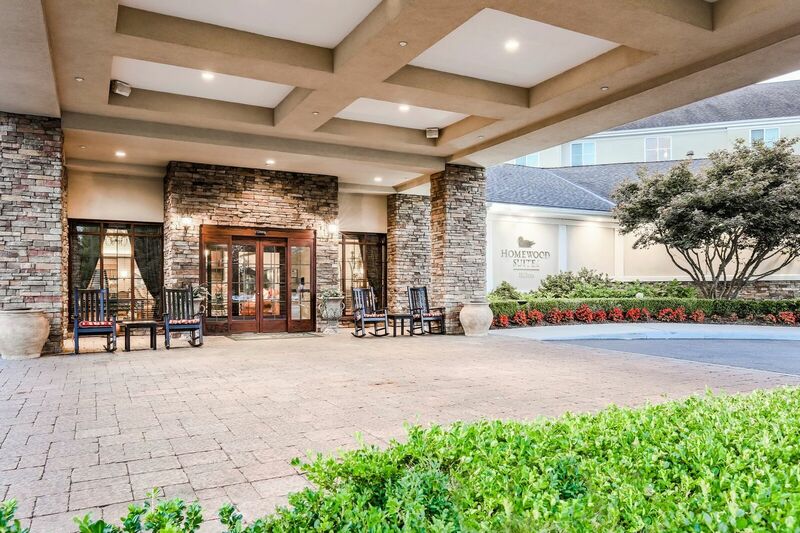 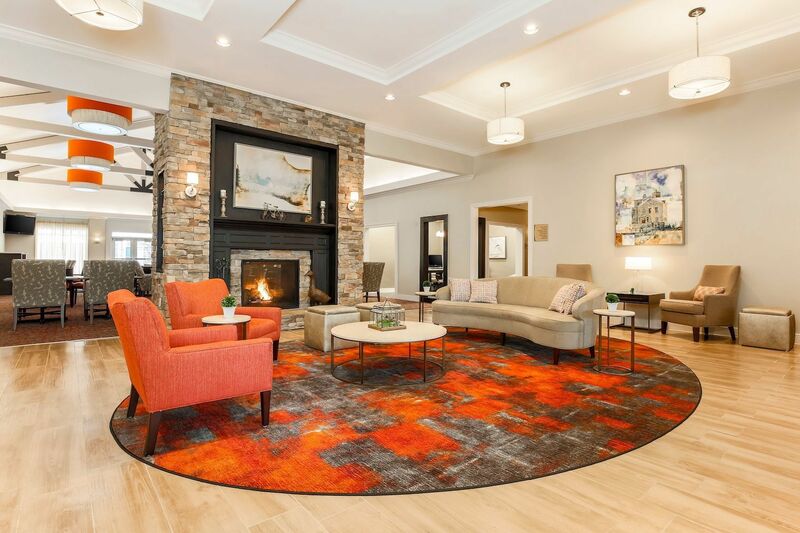 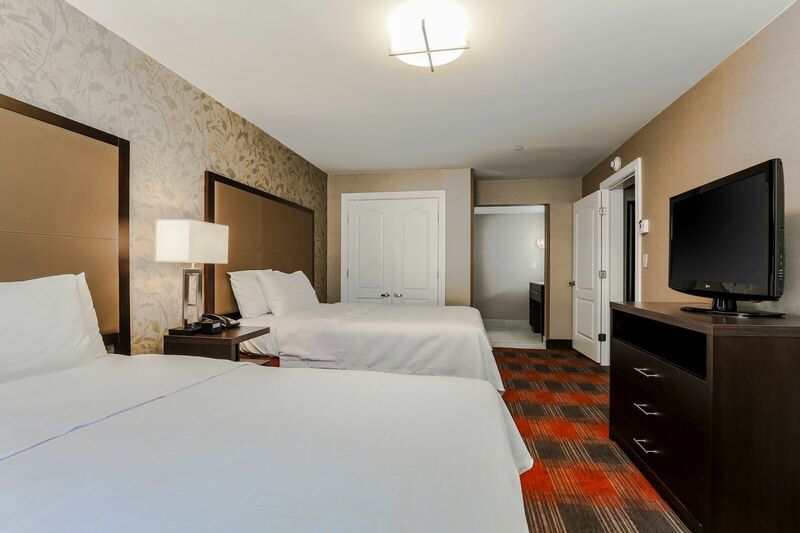 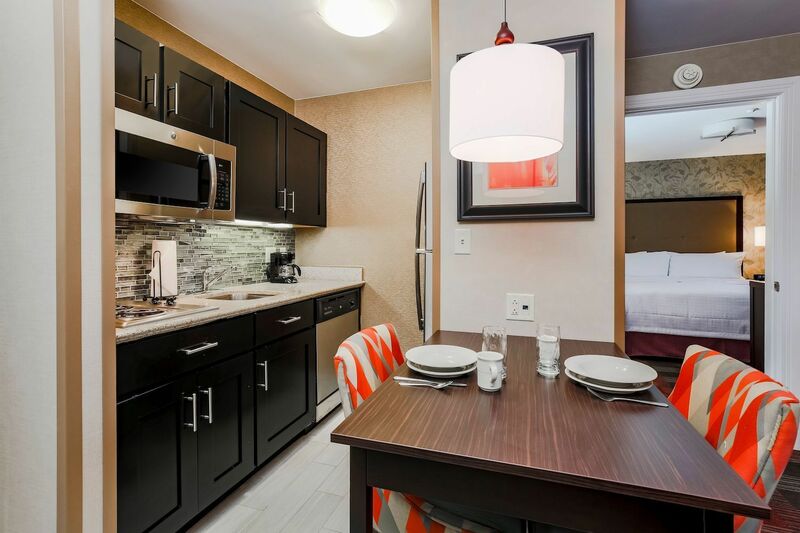 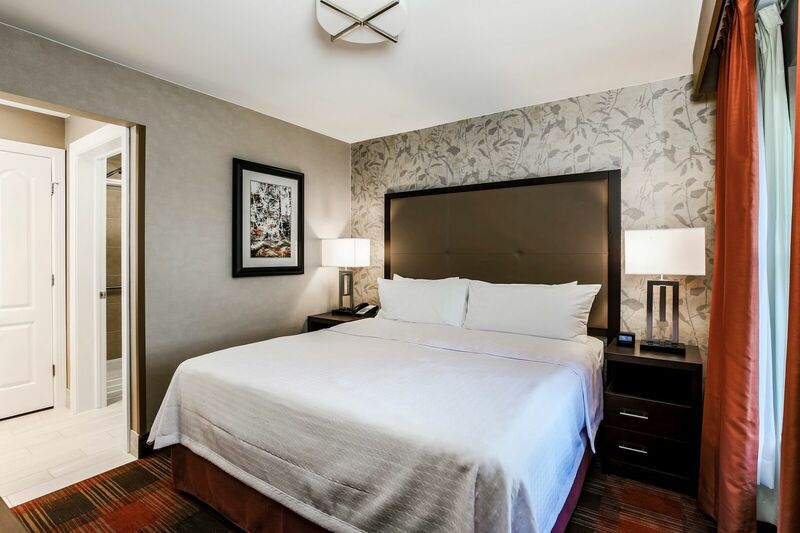 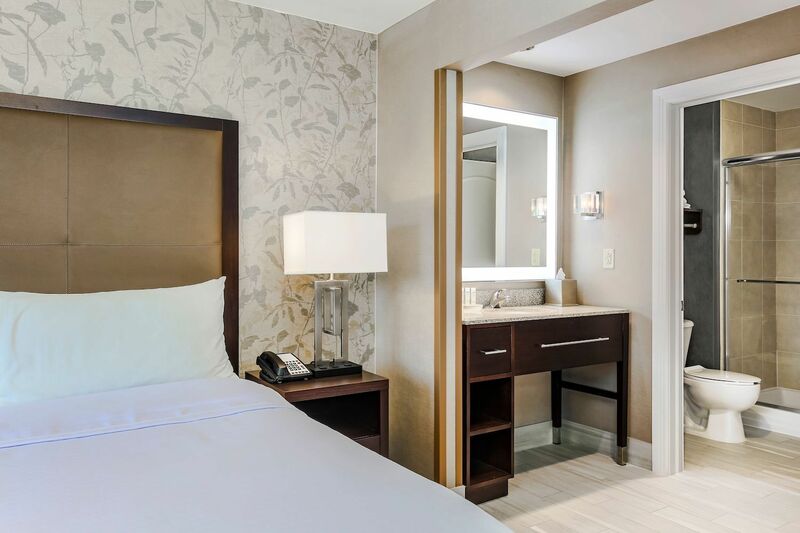 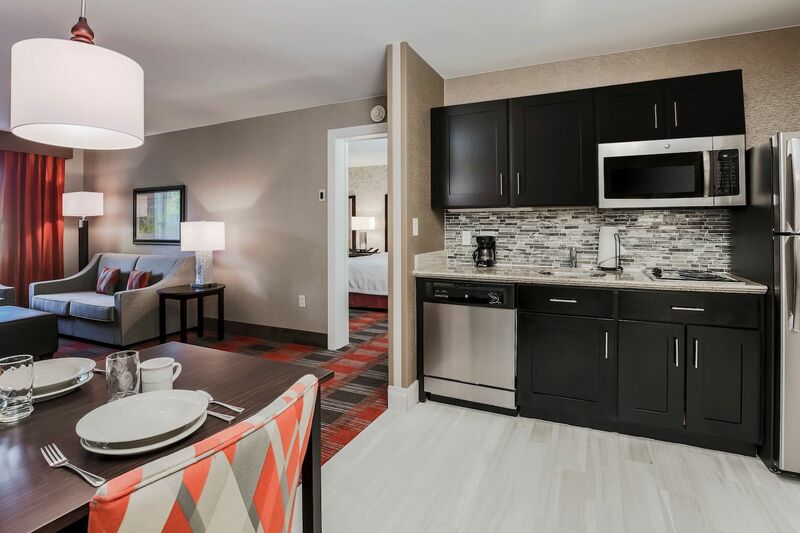 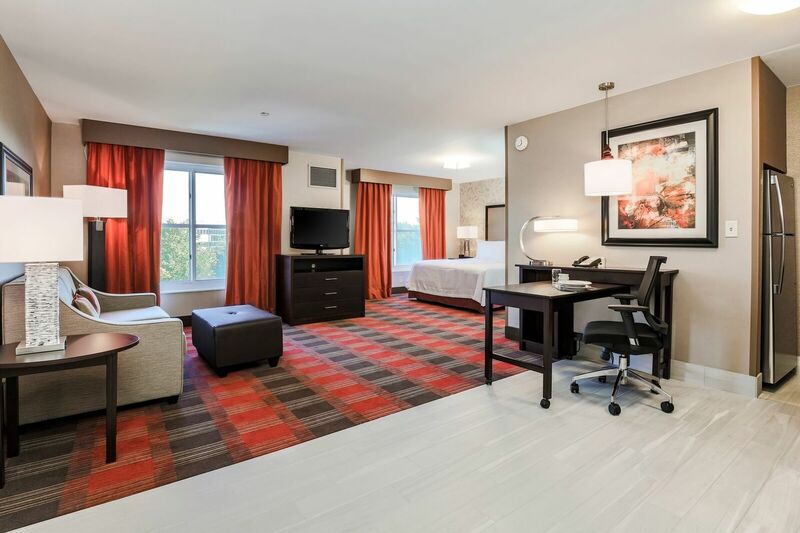 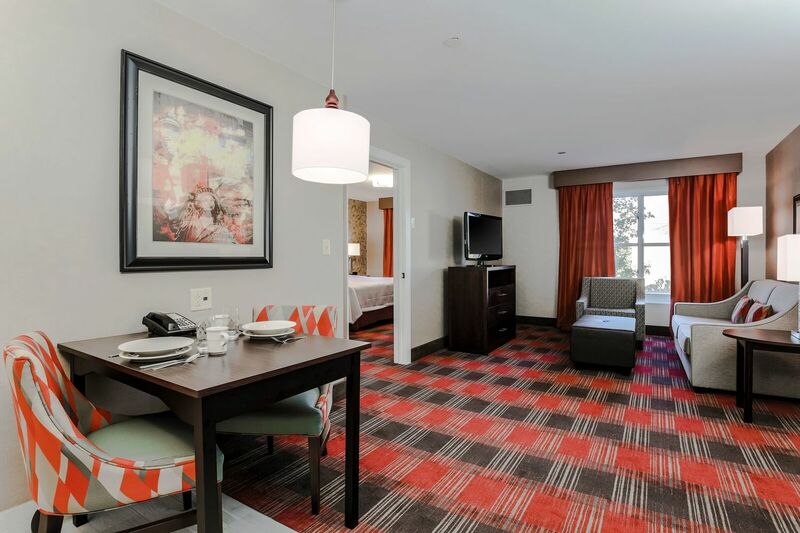 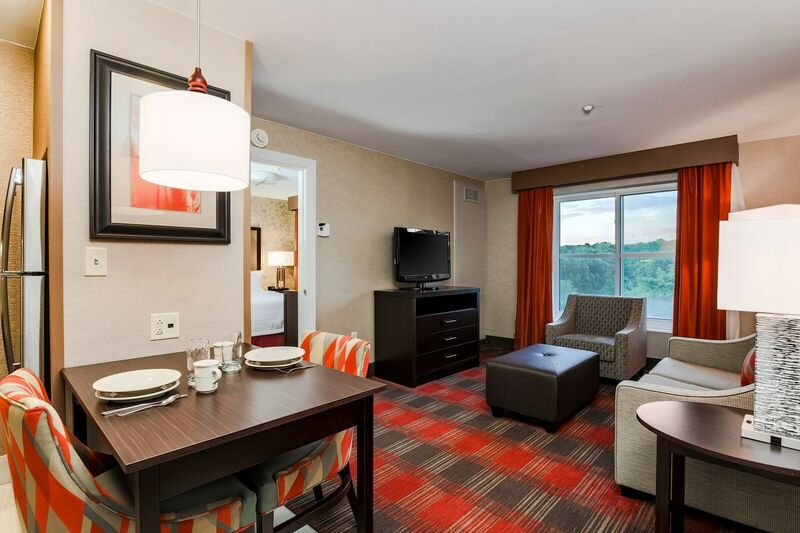 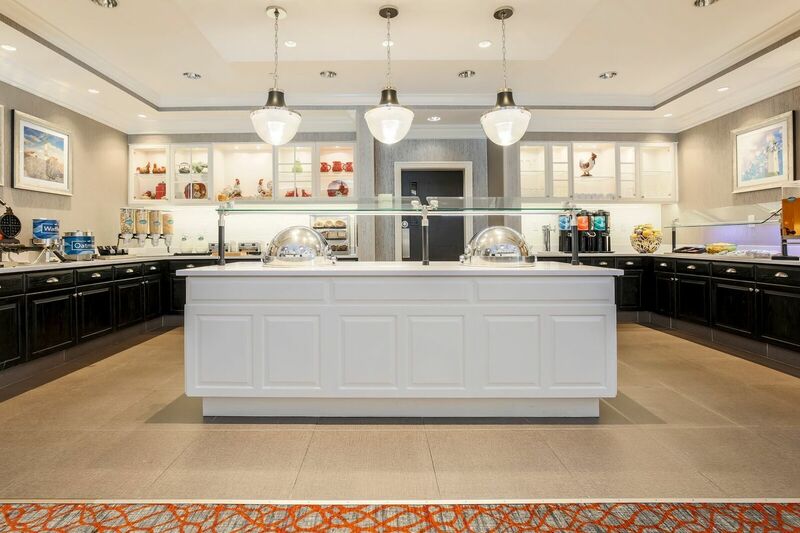 Homewood Suites by Hilton Long Island-Melville is located in the heart of Long Island with convenient access to I-495 Long Island Expressway to reach Manhattan or the Hamptons. 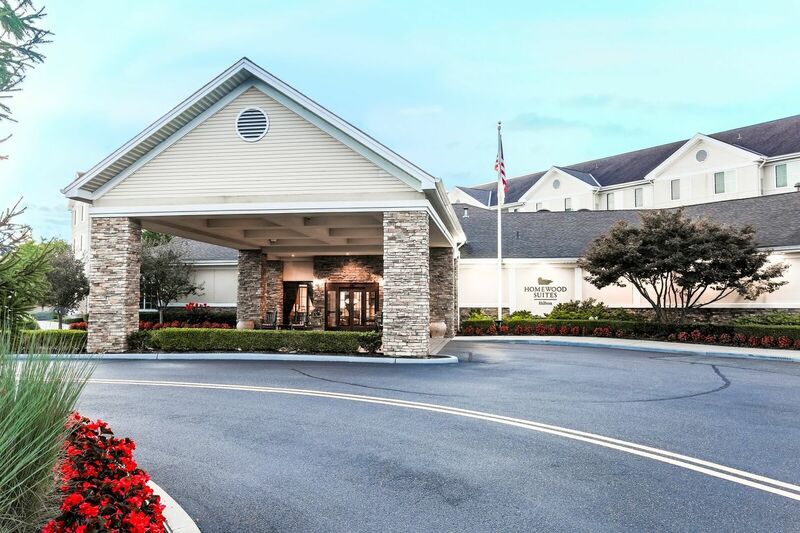 The hotel is located near the peaceful haven of Fire Island, Bethpage State Golf Course and many other golf courses in the area. 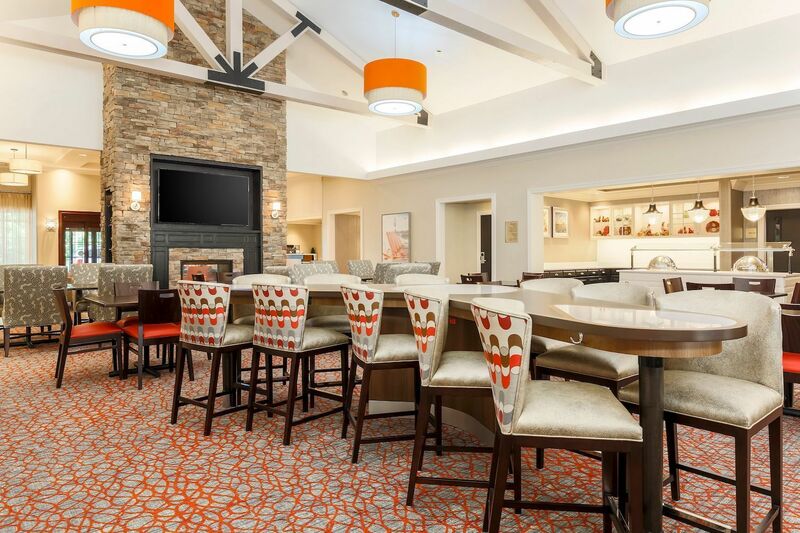 Enjoy a tour of a Long Island vineyard or visit one of the many area restaurants. 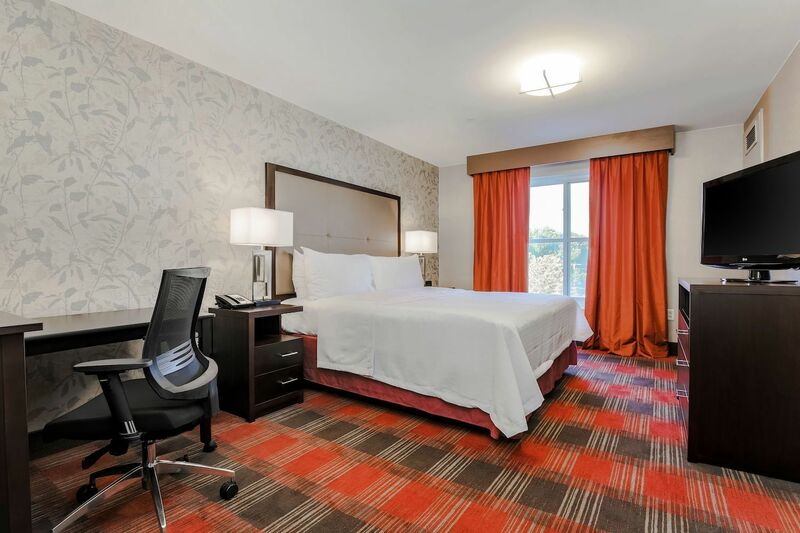 Our hotel is close to Nassau Community College, Farmingdale Sate College and SUNY College at Old Westbury. 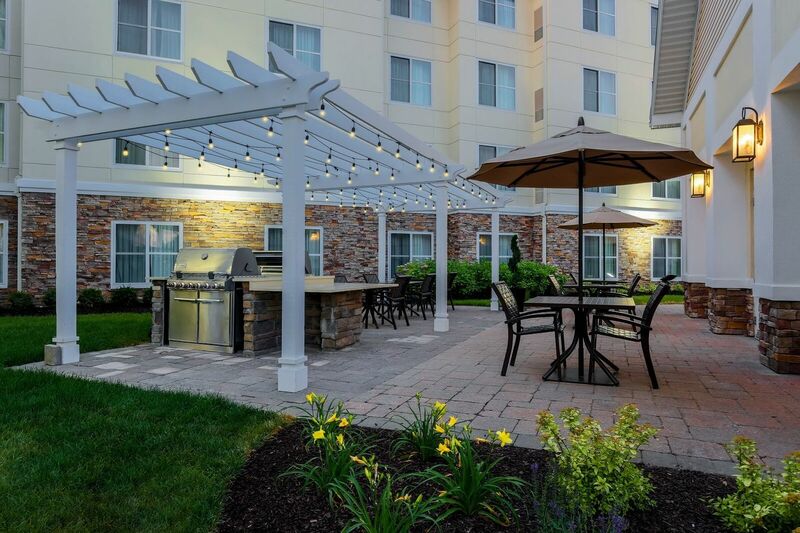 Enjoy proximity to businesses in Plainview, Melville and the Route 110 Corridor, Farmingdale, Hicksville, Huntington, Woodbury, Bethpage and Amityville. 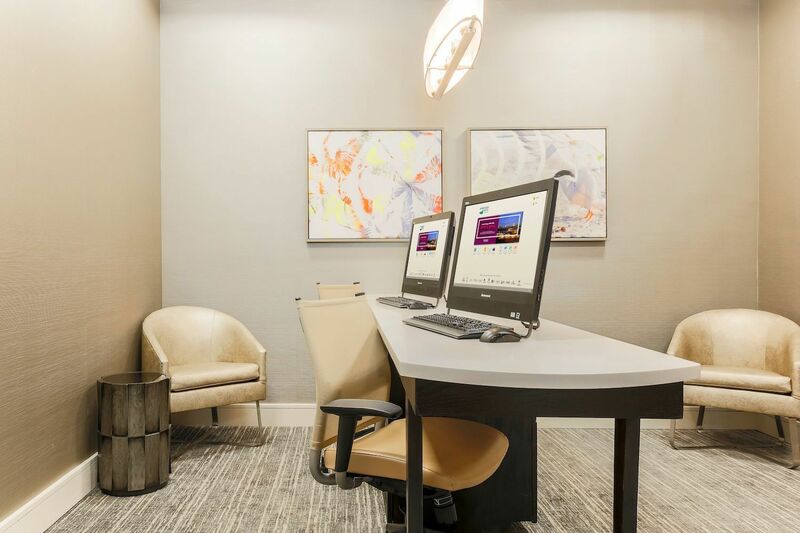 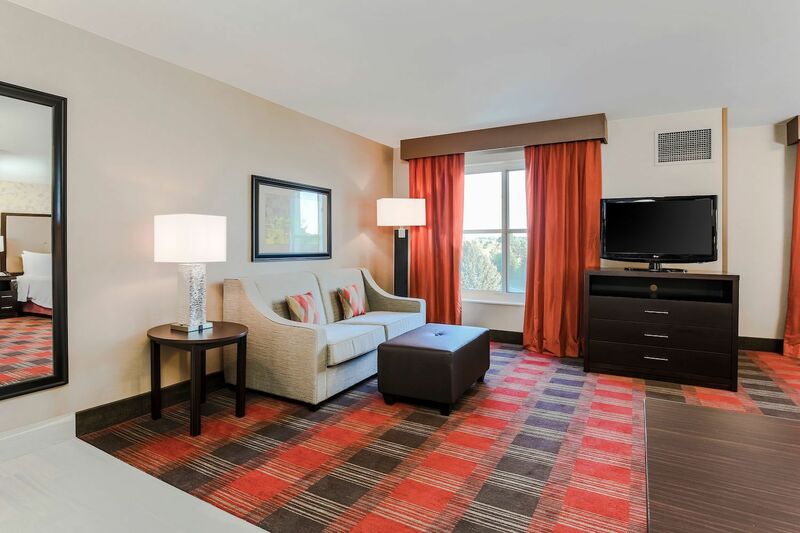 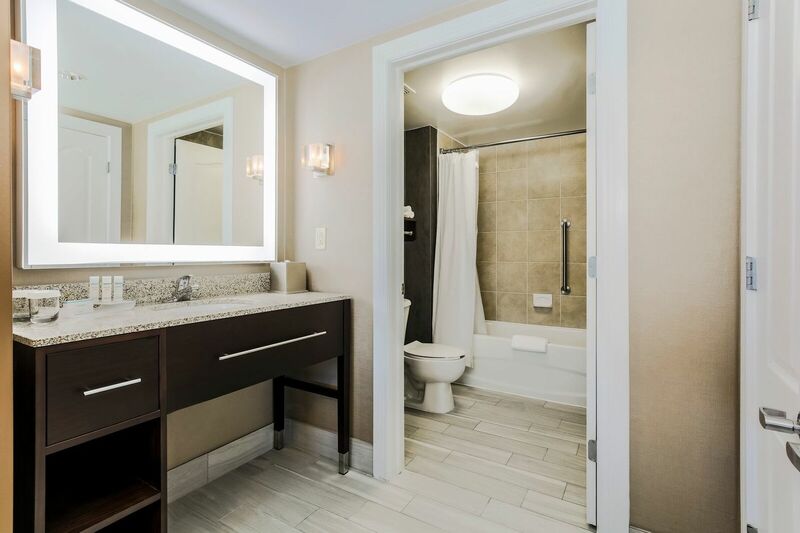 Our spacious suites include complimentary WiFi, a fully equipped kitchen and separate living and sleeping areas, perfect for corporate housing and business travelers. 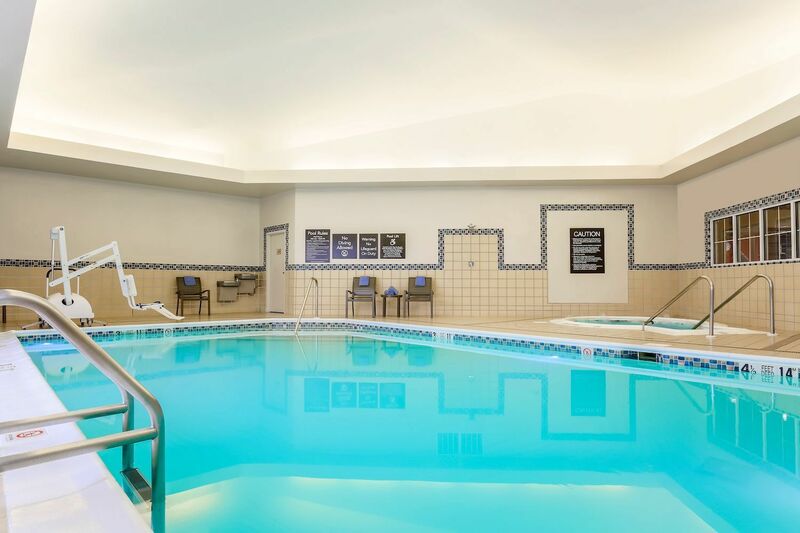 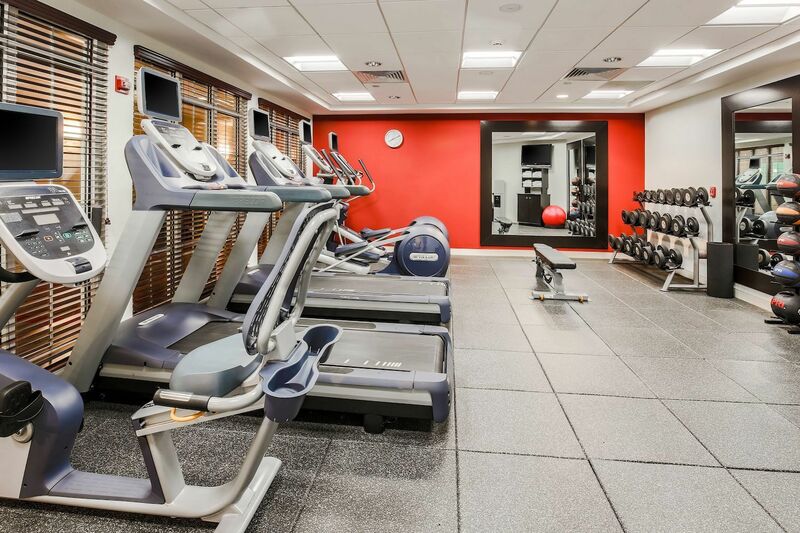 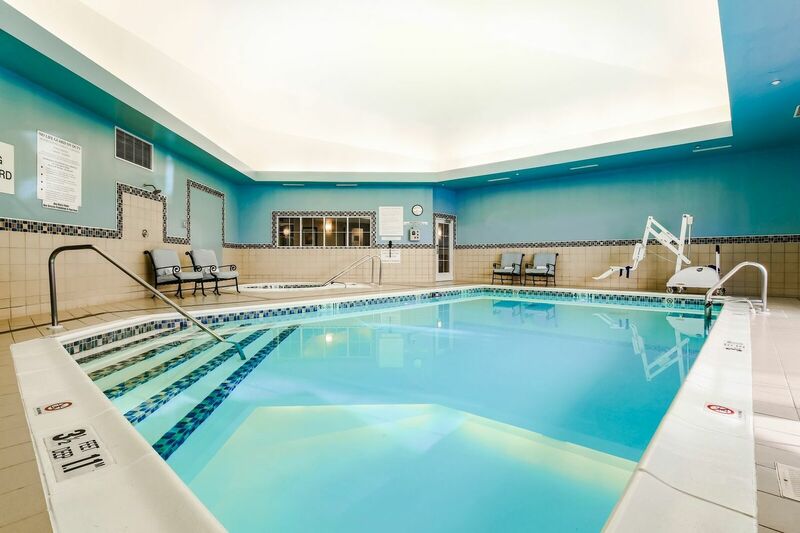 Guests can work out in our 24-hour fitness center or relax in the indoor pool and whirlpool. 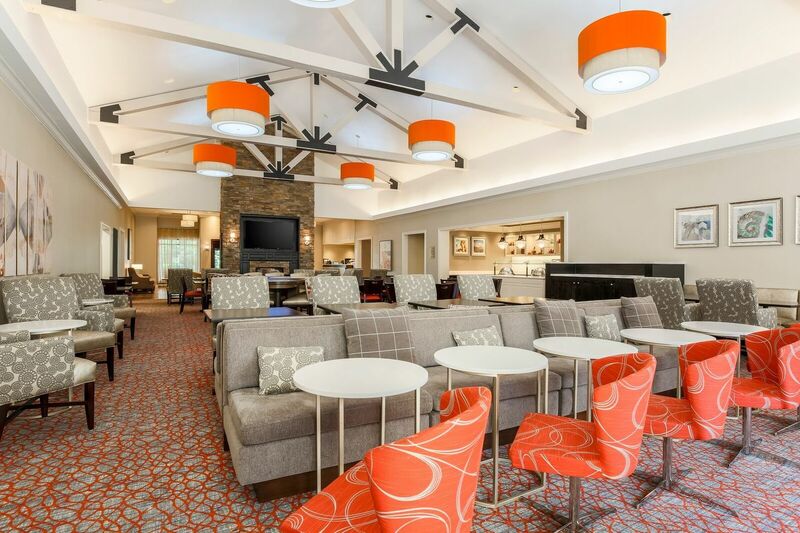 They can start the day right with a hot full breakfast daily and unwind at our evening social Monday-Thursday. 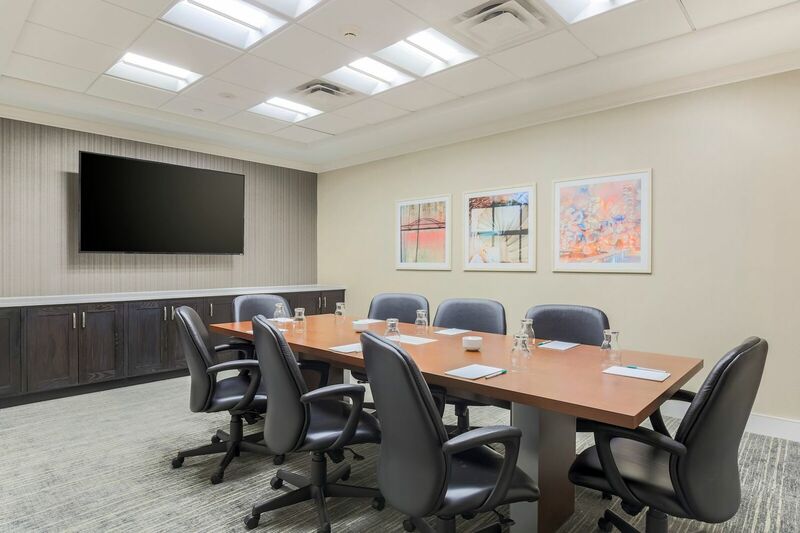 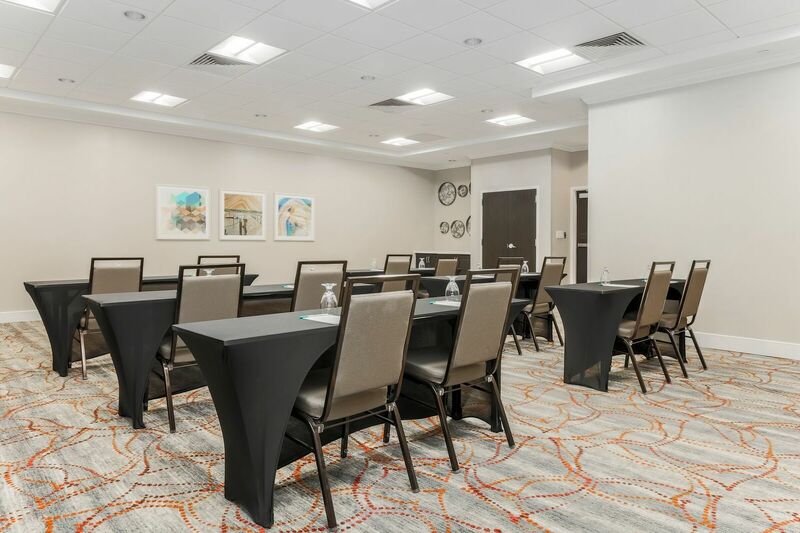 Anyone can hold their next event for up to 50 guests in this Plainview hotel’s flexible meeting and banquet rooms and use our 24-hour business center.